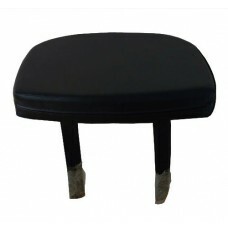 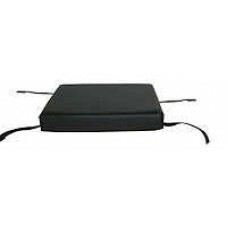 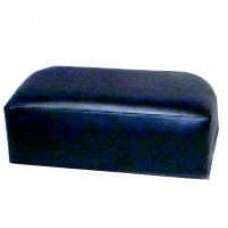 Child Booster Seat Cushion Available In Black Vinyl Fits Most Salon Chairs Approximate Dim.. 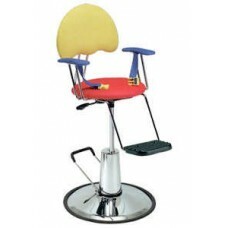 Cloud Nine Styling Chair For Children #970 Pibbs Cloud Nine Child Styling Chair Comfortably padded "..
Lambada Styling Chair For Children #4370 Dimensions: 16"L x 13½"W x 38¾"H Black plastic armrests. 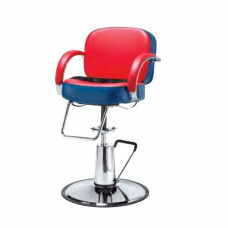 Sl..
Loop Styling Chair For Children #5470 Chair Dimensions: 16"L x 13½"W x 38¾"H Black Plastic Armrests ..
Ragusa Styling Chair For Children #3270 Dimensions: 16"L x 13½"W x 38¾"H Shown in optional two tone ..
Shampoo Chair Booster Cushion 2Straps to existing shampoo chair with a square seat to raise clients ..
Shampoo Chair Booster Cushion Straps to existing shampoo chair with a square seat to raise clients u..
Pibbs Children's Topolino Styling Chair #1803 Chair Dimensions: 16"L x 13½"W x 38¾" High Funky desig..
Childrens' Street Bike Styling Chair #Cycle Race to the finish on this motorcycle fun kid's styl..
Children's Character Styling Chair #DINO This cute dinosaur will keep small children entertained.. 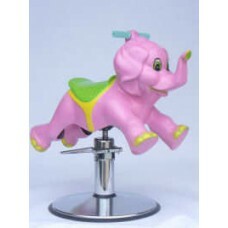 Elephant Character Styling Chair Kids love to ride the elephants! 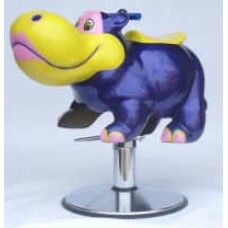 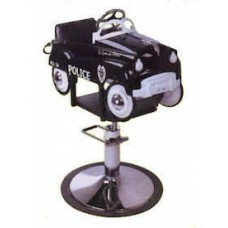 They'll look forward to their ..
Fire Truck Children's Styling Chair #1804 Four alarm fun is built into this charming fire truck styl..
Hippopotamus Children's Styling Chair Haircuts as fun as a trip to the zoo with this funky Hippo..
Police Car Child Styling Chair A fun styling chair just for kids let the long arm of the law make ge..
Sportster Race Car Styling Chair For Children #1813 Safety seat belt included for security. 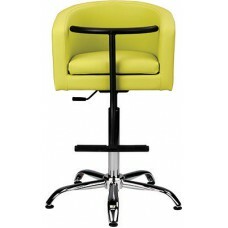 Chair Di.. 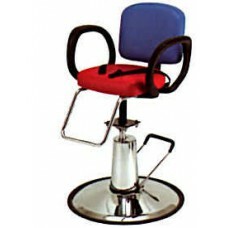 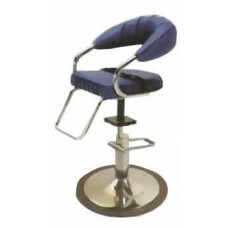 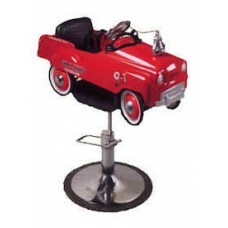 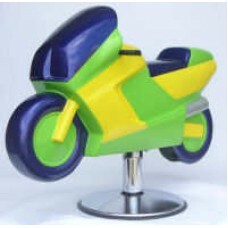 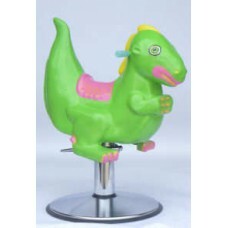 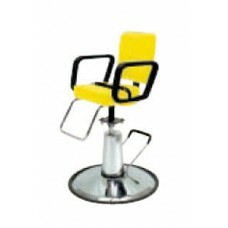 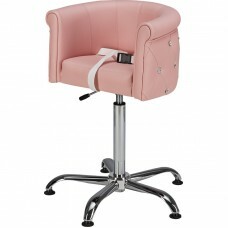 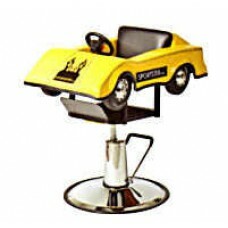 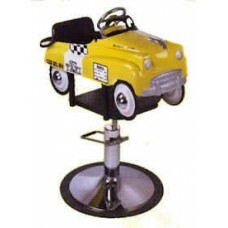 Taxi Style Kids Salon Styling Chair #1806Taxi styling combines fun with stability and safety for the..